Different pests create different problems for the Battersea homes that they have invaded. 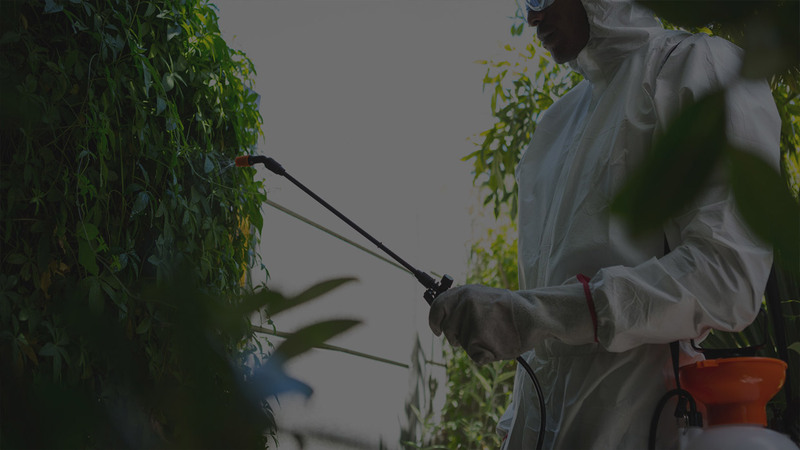 Pest-Tec Environmental will provide effective and efficient pest control to our Battersea customers no matter what reason has provoked you to call for our services. You might require pest control because of the damage being caused, or risk of damage, to your Battersea property caused by squirrels, rice, mice or woodlice. You may require pest control because your Battersea household or the customers of your Battersea business are at risk of ill health due to disease spreading pests, such as cockroaches, rodents or blowflies. You could require pest control because you sense the danger of a wasp nest in your Battersea property. You could require pest control because the fabrics in your Battersea home are being eaten by larvae of moths or carpet beetles. Or you may require pest control because you just do not want to share your Battersea property with unwelcome insects such as fleas, bedbugs and ants. Whatever the size of the problem – if your Battersea property is plagued by infestations of the smallest bugs or if you have a pest matter involving larger mammals – please don’t hesitate to call us.